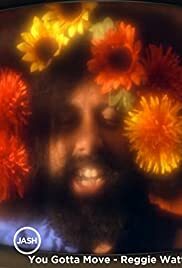 Reggie Watts presents the video for his original song, "You Gotta Move". Mix and Mastered by Matt Kilmer. Five amazing actresses who have starred in Martin Scorsese's films come together in imaginary cinematic scenarios. Each leading lady has her own mysterious narrative-and so does each photograph.